Everything You Need to Know for Simple or Complex Backs of Various Sizes! 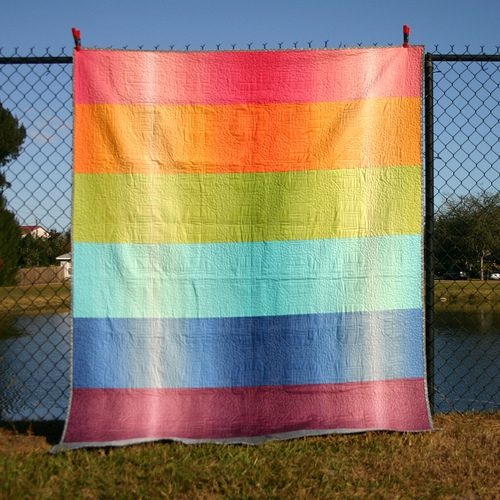 Unless your quilt is less than 44″ wide, or you purchase wider fabric, chances are you’ll need to piece the back to fit. That can be done with one or more seams, or get creative with the piecing and make a back that’s as interesting as the front. A great article by Lindsay Conner and Cindy Grisdela shows how to piece 44″ wide fabric for various quilt sizes (learn how to make an invisible seam here). Plus they explain how to calculate the amount of fabric you’ll need. They also provide nine creative options for more interesting backs. 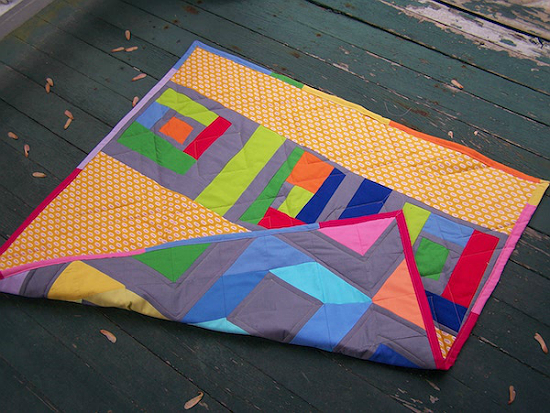 They even cover how to make a reversible quilt and a method for creating a back without having to do any math. You’ll find a lot of great ideas here for backing your next quilt, whether you go with one fabric or pieces of several. 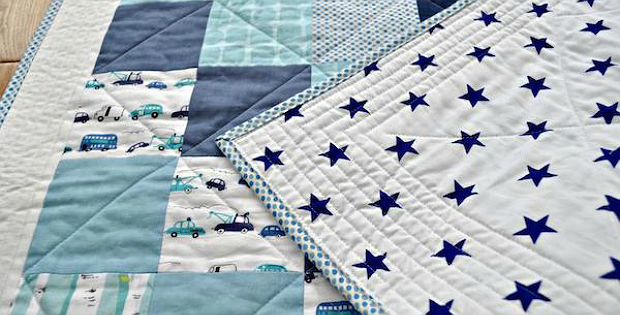 Click here for the “How to Make Quilt Backs + 9 Creative Ideas” article.